There are a lot of simple activities you can involve your child in for their physical and mental development, but one of the most effective activities is coloring. Today’s coloring subject is cats. 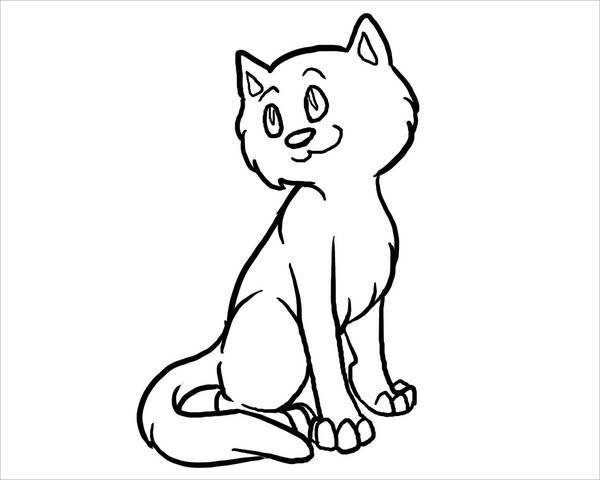 This adorable creature will get your kids coloring with our cute cat coloring pages in no time. Enjoy these cute treats for the little ones to learn and enjoy. Don’t forget to download the pages you like. These items are all supported with JPG, and Ai Illustrator file formats, for easy rescaling and printing. You can join your kids too with our coloring page for adults, which you’ll discover more on our Abstract Coloring Pages listing. Cats are not only considered adorable by children but by adults as well. 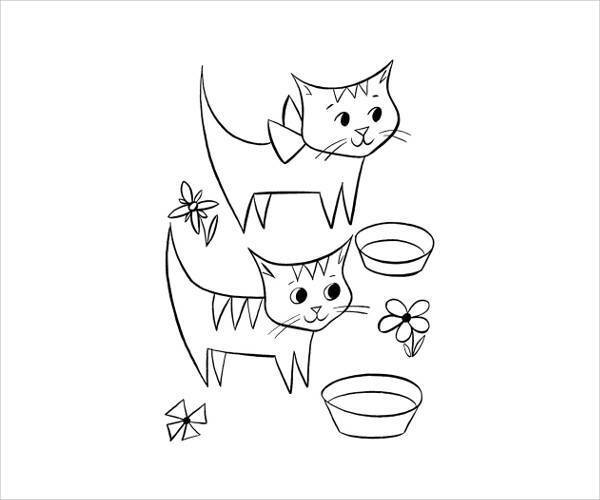 If you love cats and coloring (as a hobby), then cat coloring pages may just be a match made for you. It’s the perfect mix! 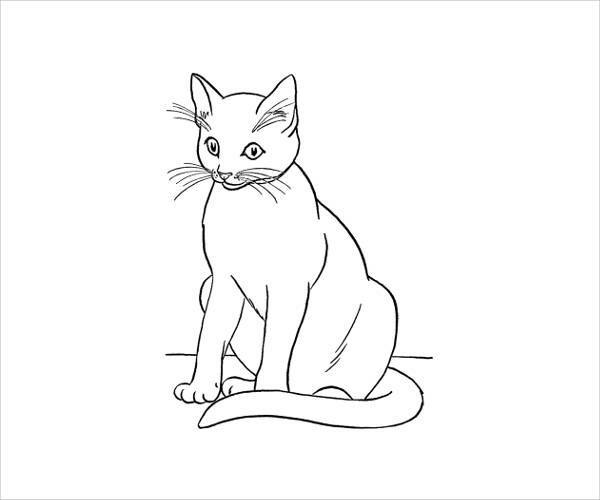 It’s evident how salable cat coloring books are in the market even up to this day; and the great thing is, the coloring pages that used to be found only in compiled coloring books, can now be printed straight to your printer from free sources, such as this article. 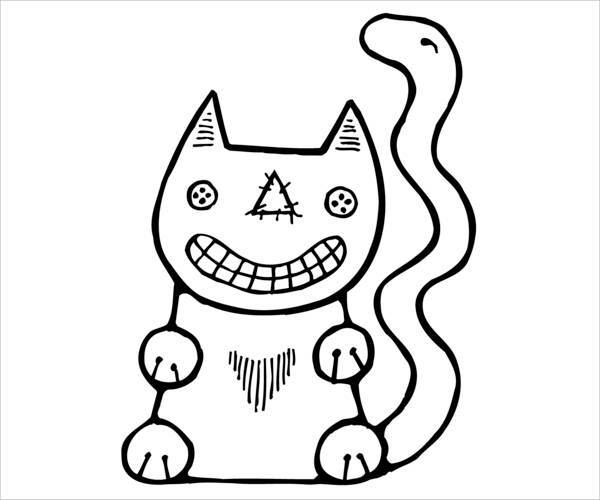 So let your freak flag fly with the coloring pages we’ve prepared for you! Here’s to help you find the appropriate pages you can get started with the kids or for yourself. 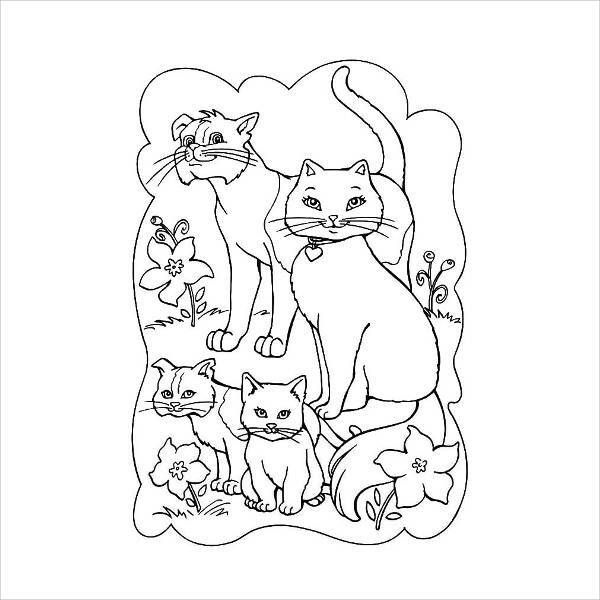 Get your coloring game on with our adult coloring pages, such as the “Cat Coloring Page for Adults”, “Happy Cat Family Coloring Page”, “Warrior Cat Coloring Page”, and “Cat Mandala Coloring Page”. 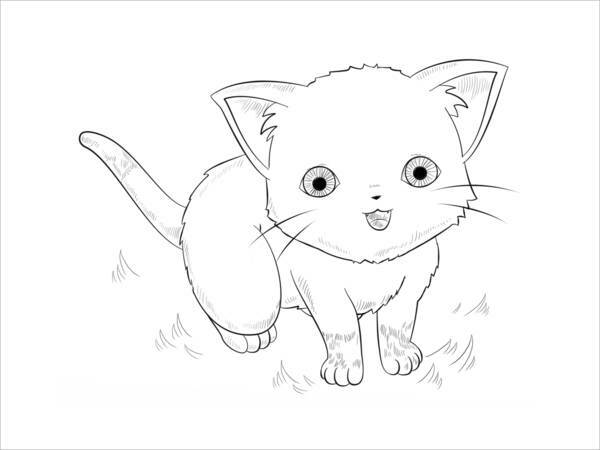 Get the kids ready and get them into coloring asap with our “Free Printable Cat Coloring Page”, “Cat Coloring Page for Preschool”, “Anime Cat Coloring Page”, and “Cat Kitten Coloring Page”. 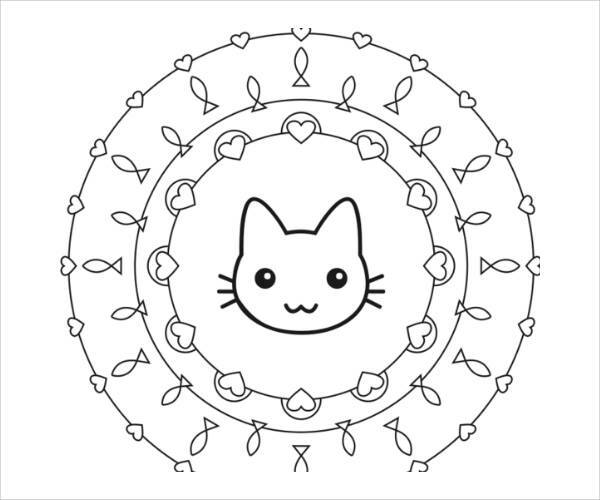 All these Printable Coloring Pages caters to all ages. Besides, coloring isn’t just for kids anymore these days, but for adults as well. Take a look at the benefits your child can get from downloading these fun coloring activities. Coloring can assist in the child’s overall development. The earliest learning technique is exposing children to visual and physical activity, which is what they can both do in coloring. Coloring promotes cognitive, psychological and creativity development. Coloring allows children to develop motor skills. The actions and precise gripping involved in coloring promote the development of the muscles of the fingers, hands and wrist. The child can build on these skills so that they become good in writing and can do better at sports and other physical activities. Coloring warms them up for school. Although the proper education takes place in a classroom, coloring can prepare a child to easily understand structured work and retain focus. Coloring develops creativity. Coloring can stoke a child’s imagination, foster a creative spirit and appreciation for their environment. Coloring can help build confidence and self-esteem. When a child finishes a page, it will give them a sense of accomplishment. Completing a task can make a child feel confident. So that’s about it! 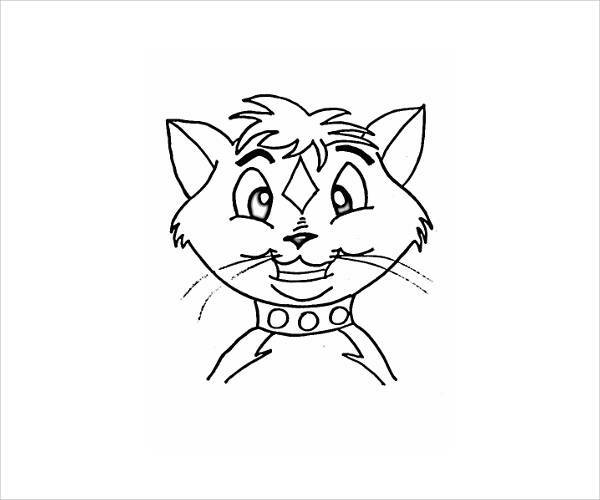 Download these pages and compile them for your children to color on. 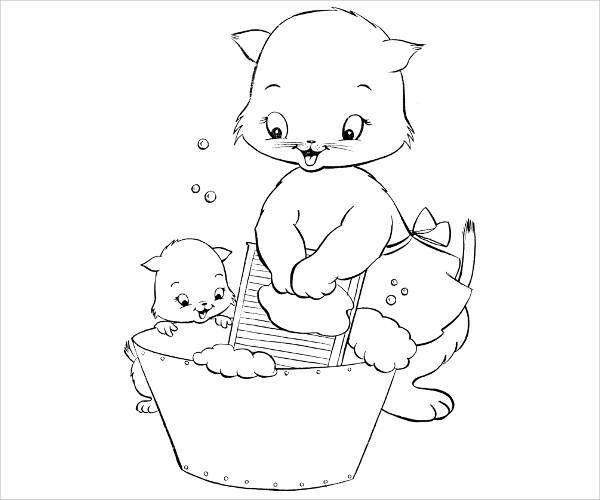 You may also take the time to bond with them in coloring, which we have for you in our Coloring Pages for Adults.